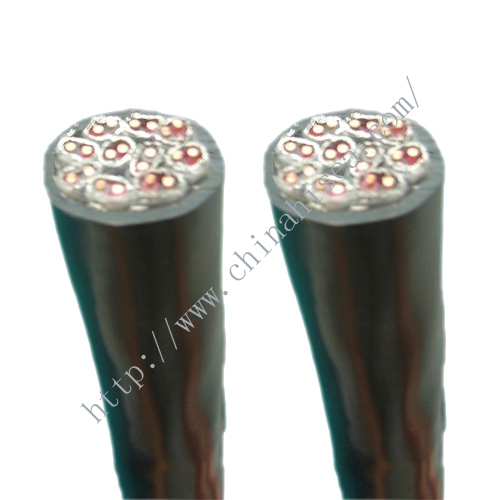 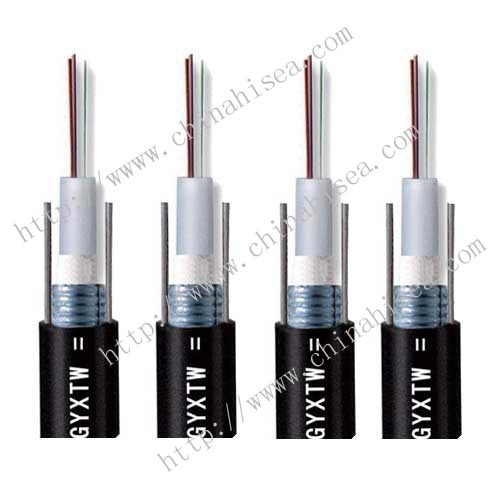 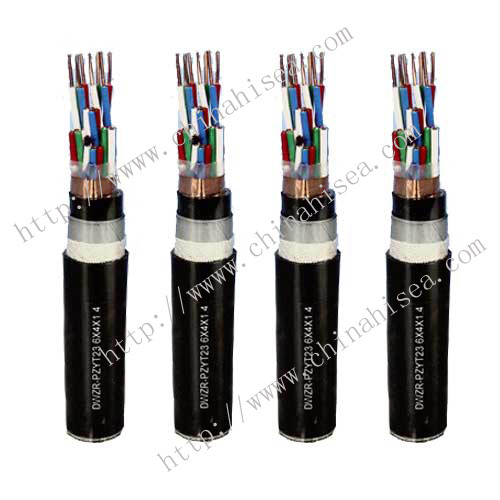 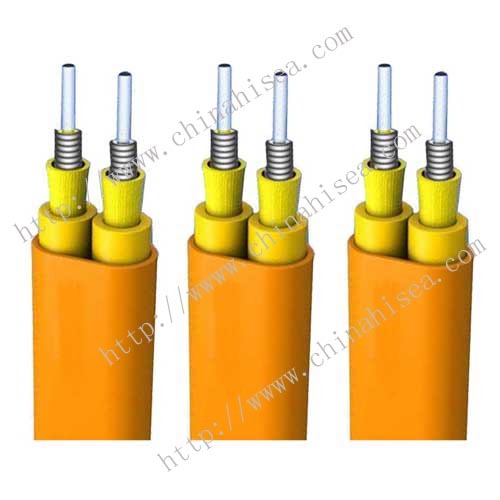 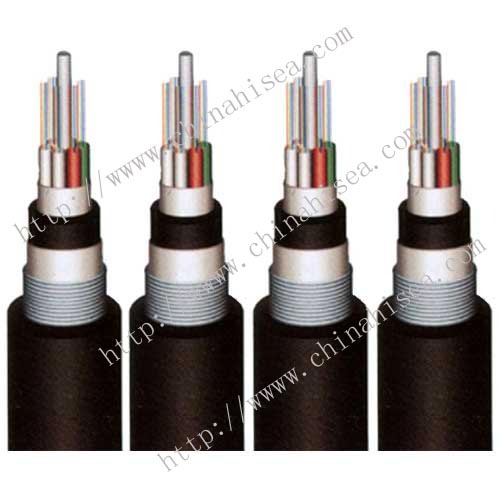 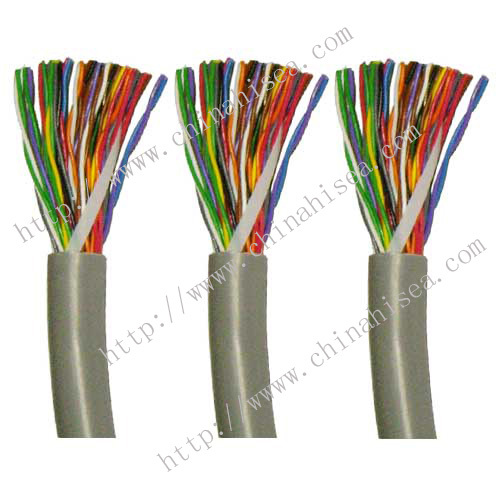 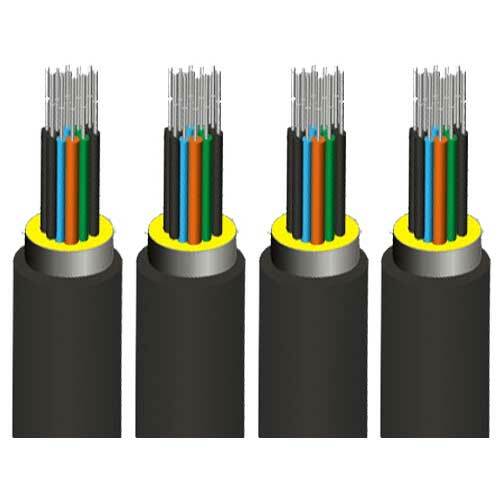 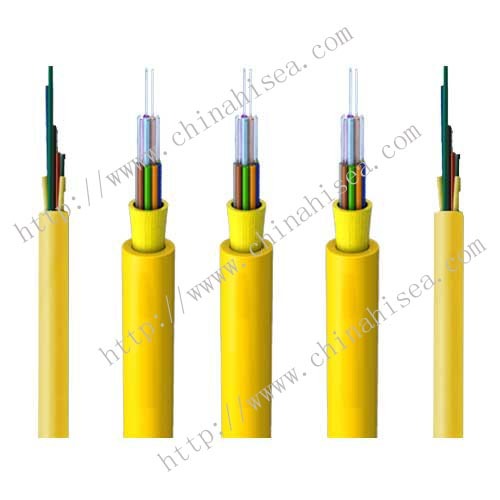 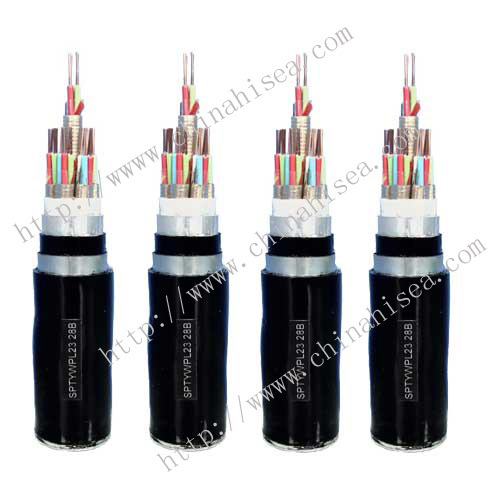 GJFJV multi-purpose distribution cable use several φ900μm flame retardant tight buffer fiber as optical communication medium,the tight buffer fiber wrapped with a layer of aramid yarn as strength member units,and the cable is completed with a PVC or LSZH(Low smoke,Zero halogen flame retardant)Sheath. 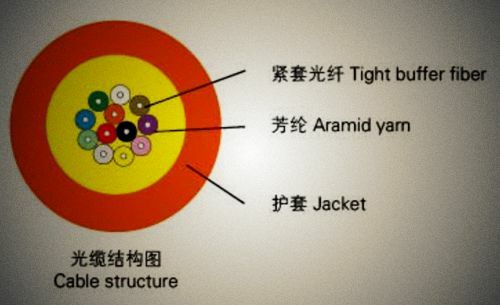 3.The jacket anti-corrosion,waterproof,anti-ultraviolet radiation,flame retardant and harmless to environment etc. 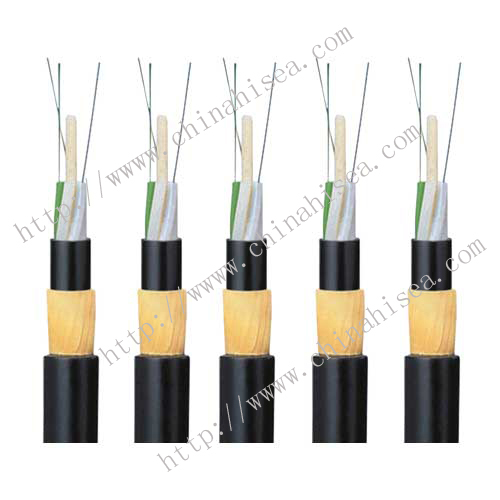 4.Product standards:Comply with Standards YD/T 1258.4-2005、ICEA-596、GR-409、IEC 60794-2-20/21，etc, and meet the requirements of UL approval for OFNR. 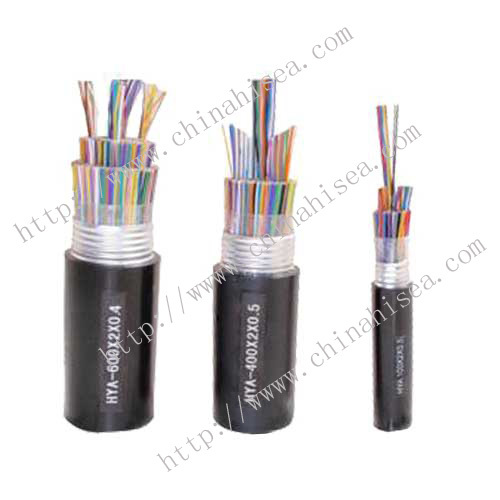 Related products for "Multi purpose distribution cable GJFJV"